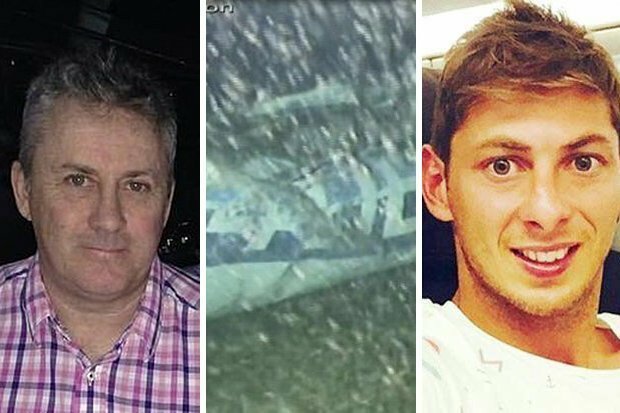 Emiliano Sala's body was found after his family launched their own search when the official rescue mission was called off after three days. The body of Argentinian striker Sala was recovered on Wednesday from the plane wreckage at the bottom of the English Channel, after the Piper Malibu aircraft piloted by Ibbotson crashed on the way from France to the United Kingdom on January 21. According to BBC, the fans were making aeroplane gestures and were later detained by the Hampshire Police.